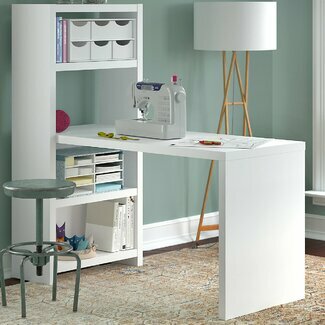 Our selection of home office furniture ranges from traditional office suites to modern office suites and beyond! 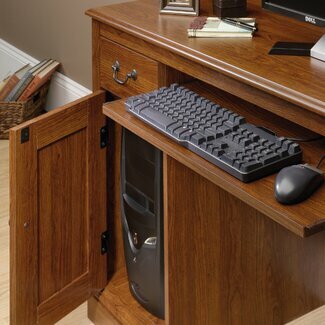 Whether you're in need of a home office desk or office seating, we'll surely have the home office furniture for you! 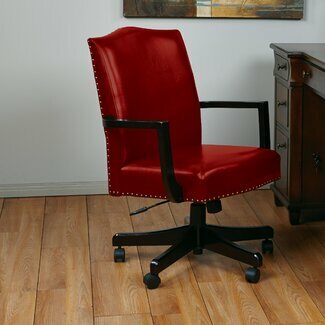 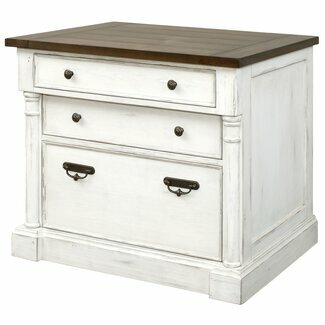 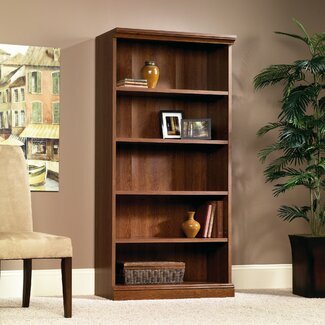 Available in a variety of materials, styles and finishes, we carry home office furniture.